Under pressure from a Human Rights Investigations probe into cluster bombs, the usually secretive Spanish government has released some limited information regarding their exports of cluster bombs. Spanish government information shows 2,271 MAT-120s were stockpiled on 2 December 2008 and 1,852 were destroyed by the end of 2008 with 419 retained. HRI has called for the release of details of all exports of cluster munitions by Spain – as well as the details of transfers of munitions to US Naval Station Rota. In a follow-up e-mail on the same day, Snr Martinez apparently confirmed that the cluster munitions were the MAT-120 rounds manufactured by Instalaza SA. Another ministry official, Ana Terreros Gomez, according to Chivers, claimed the government of Libya had submitted an end-user certificate, or EUC, for MAT-120 rounds to the government of Spain. 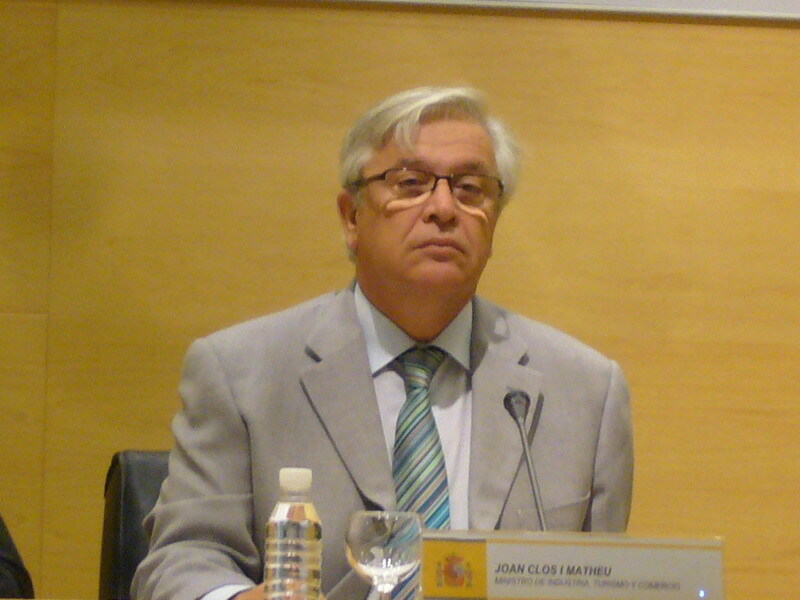 Joan Clos i Matheu was Spain’s Industry Minister September 2006 – July 2008, and has now moved on to be Under Secretary General of the United Nations. According to a letter from the Spanish Foreign Minister on Cluster Munitions a 4.9 million euros contract was signed with Fabricaciones Extremeňas SA (FAEX), of the Maxam Industrial Group to dismantle and destroy the stockpile of cluster muniitons. The Maxam Group is the owner of Expal (aka as the “Living Death”) who we have mentioned before in relation to their manufacture of cluster bombs and land mines and appears close to current Spanish Industry Minister, who was seen on 13 April 2011 in Beijing lobbying the Chinese government on their behalf. 1 Spain will retain an additional 40 SNA submunitions from two BME-330B/AP bombs.